Of the many millions of books written over the course of history, only a relatively small percentage have been deemed classics. 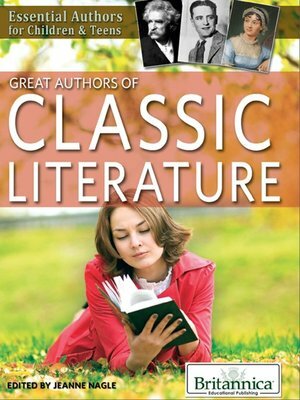 Authors of classic literature are those who have penned works definitive of a style, movement, era, or ethos. Their works are timeless in message and scope. This essential volume chronicles the lives of many literary luminaries—including Jane Austen, Charles Dickens, Ernest Hemingway, and Virginia Woolf—examining their early histories, journeys to success, and greatest tomes.